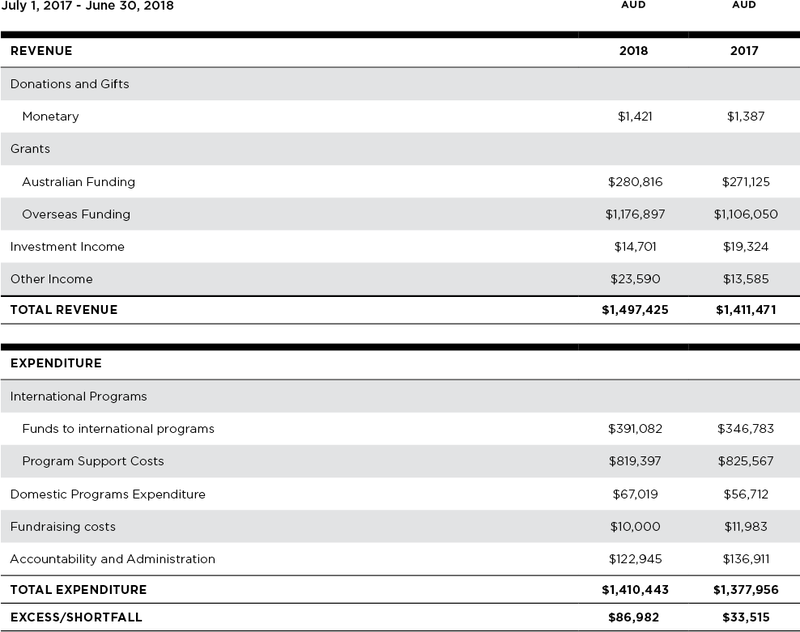 The International Detention Coalition continued to maintain a secure position of financial stability during the financial year ending June 2018. Total revenue for the reporting period remained steady with the majority of funding being ongoing multi-year recurrent project funding. 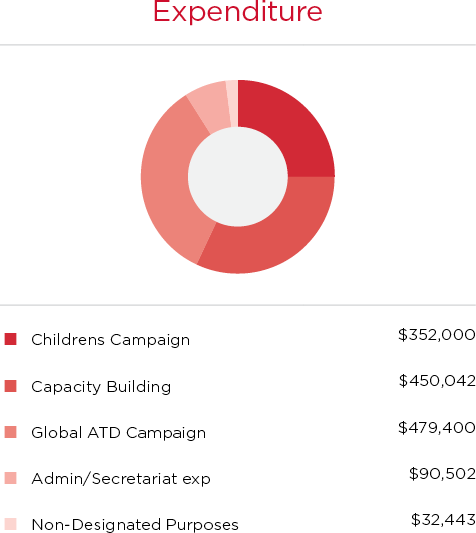 Funders for this period are above. A complete copy of the audited financials are available upon request from the IDC office at [email protected] IDC makes a firm commitment to full disclosure and transparency of financial records. There were no significant changes in the nature of any IDC activities during this reporting period. 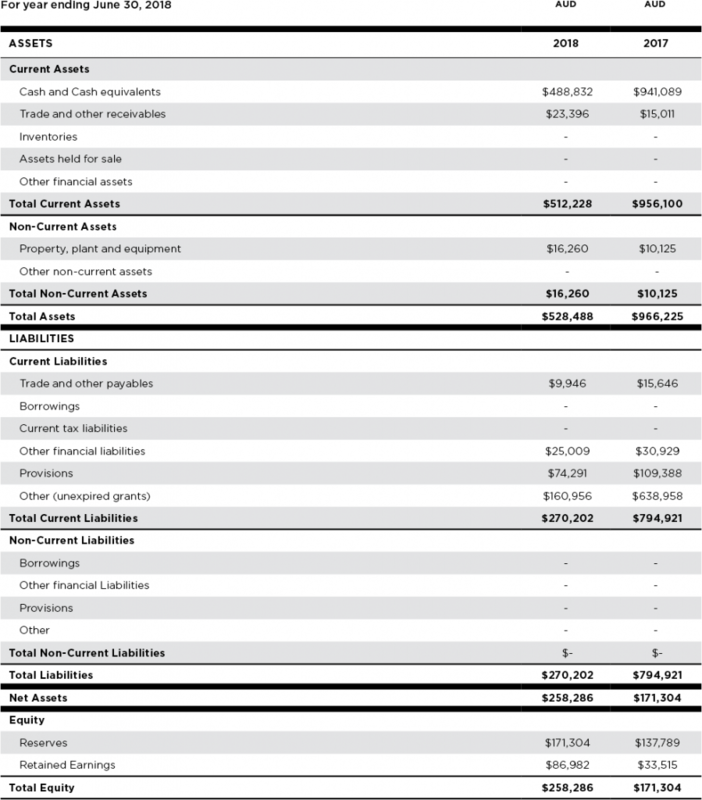 A complete copy of the audited financials are available here.